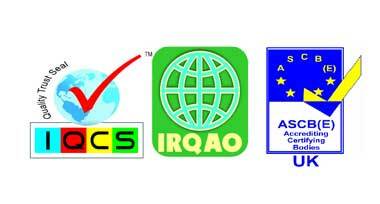 AccreditationAt Medibios, Customer Satisfaction is our aim. MEDIBIOS LABORATORIES PVT.LTD. has developed competence in providing regulatory support for registering its facilities as well as products across many countries in Asia, Africa & CIS countries. At present the group holds more than 100 registrations in various countries and offers broad range of products with COPP for immediate registrations.